GANJIKA HOUSE IS AN ONTARIO LICENSED CANNABIS STORE. We're proudly located in Brampton, also known as flower city. The Ganjika House team works together to create a cannabis retail company that has thoughtful goals and a mission of kindness. 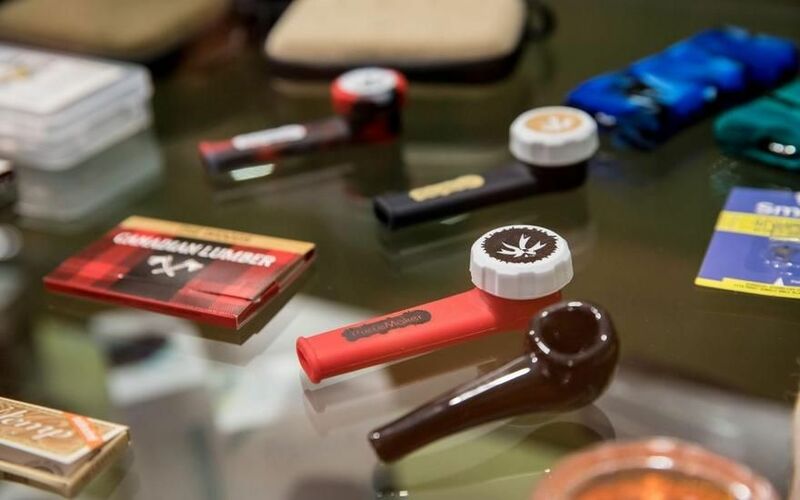 The Ganjika House in-store experience encourages visitors to explore a wide variety of premium cannabis products while being immersed in an environment of positivity and acceptance. At Ganjika House, both the seasoned cannabis connoisseur and the new canna-curious consumer will feel comfortable. Well trained, knowledgeable and friendly staff will help you decide which products are best suited for you.